Peace is a good thing from just about any angle you look at it. Even though it may seem like an impossibility, peace between you and your parents would be a good thing for your life. Oh, and could you imagine if all that drama at school were to melt away? That would be a really good thing! What if we didn’t have to worry about ISIS or the next terrorist group out there…what if it was just peaceful? While those things seem unrealistic, here’s the good news: PEACE IS POSSIBLE. Have you ever seen that old TV game show, Jeopardy? The host (Alex) will allow the players to select a category and a point value. He then asks them the corresponding question. The first contestant to push the buzzer and provide the correct answer in the form of a question wins the points! Christian Life for 1000 please, Alex. Its almost hard to believe that we are jumping in to week 4 of the Pulse Best Summer Ever reading plan. If you haven’t been on board until now, let me encourage you to go back a check out last Monday’s recap of the first 2 weeks AND days 11-14 from last week….which are super strong! I trust you, O my God. because you are God, my savior. The Lord is good and decent. 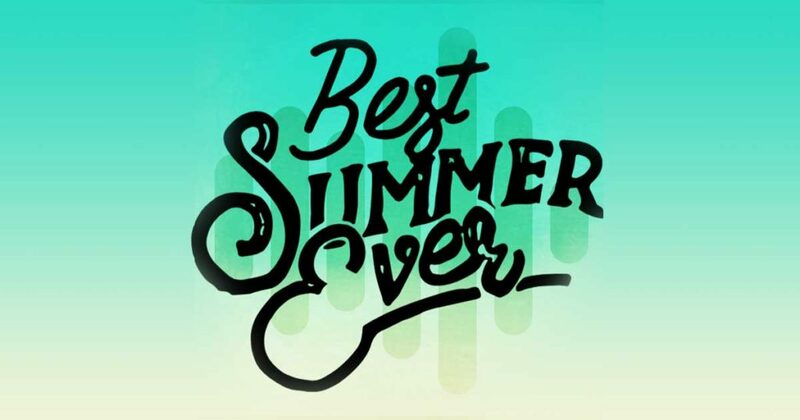 Have you been keeping up with the Pulse Best Summer Ever reading plan? Your body is the place where God lives. How are you using God’s House?